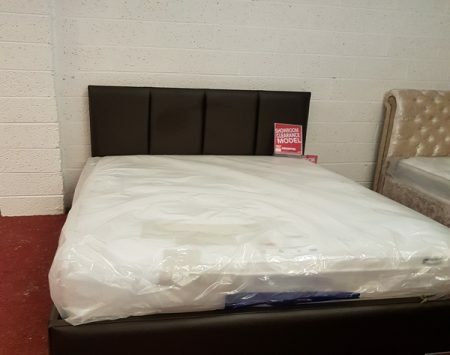 TJ WAREHOUSE are leading suppliers of Bed Frames in Northern Ireland. Our extensive range of includes metal, wooden and leather bed frames in sizes single to super king. We are based in Carrickfergus and deliver our products including bed frames through out Northern Ireland.